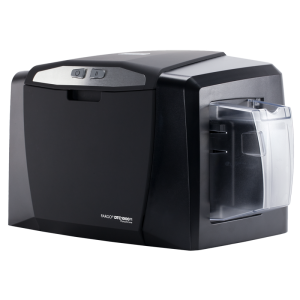 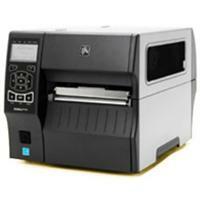 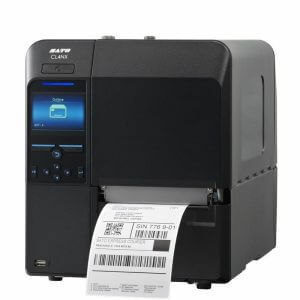 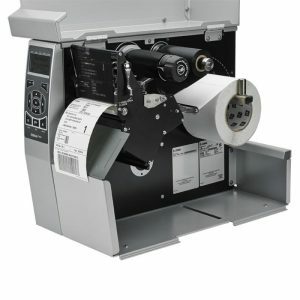 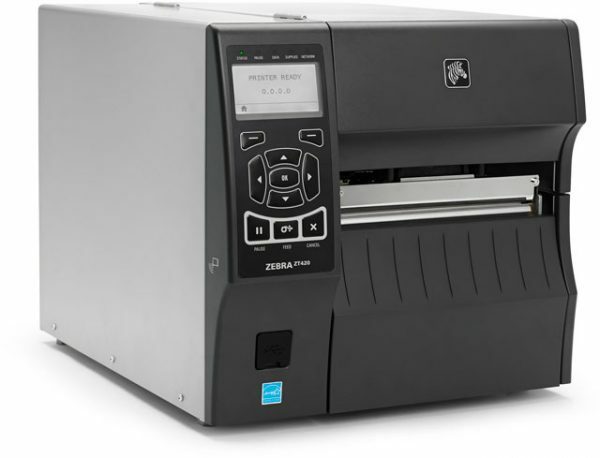 The ZT420 Series printers are strong, industry level and loaded with a standard set of advanced features allowing for use in the widest array of Asset Management, Freight Forwarding, Inventory, Manufacturing, Transportation and Logistics, Health care and Retail applications. 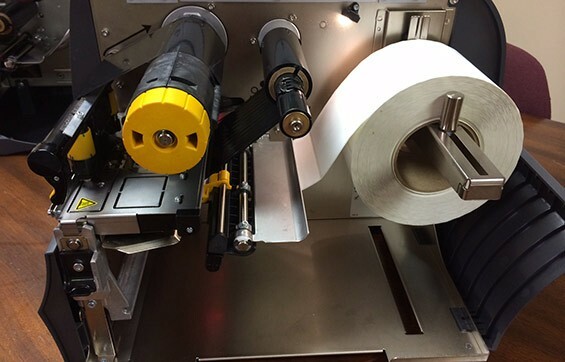 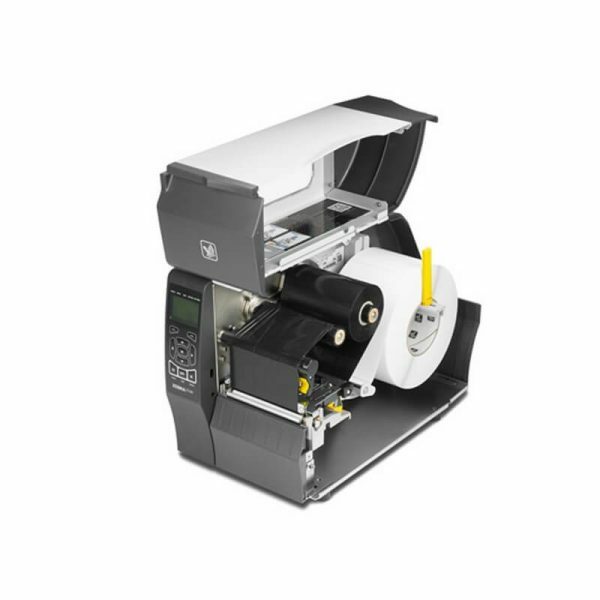 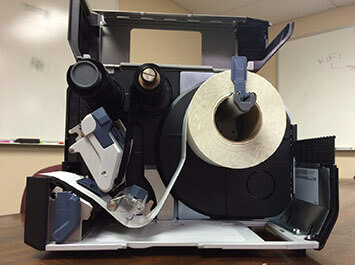 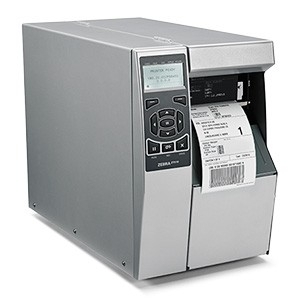 Building on the Z Series’ reliability with advancements in print speed, connectivity options, management and support tools, the ZT420 can be integrated into a wide range of environments. 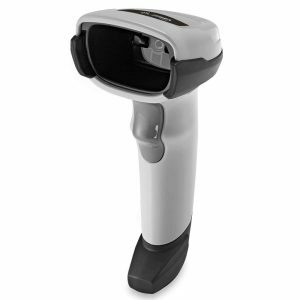 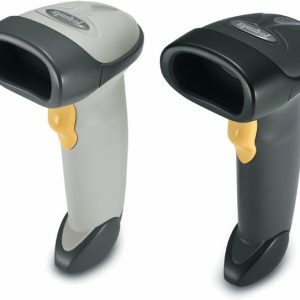 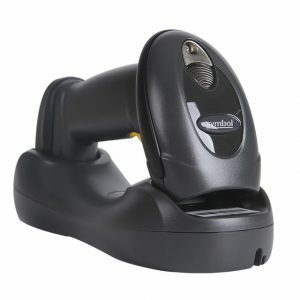 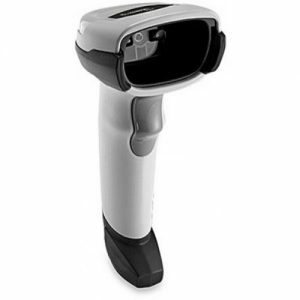 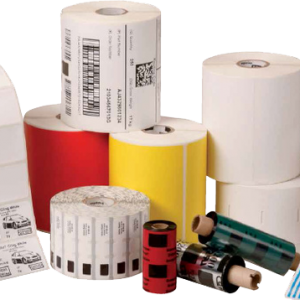 Retail Technologies Limited, one of the biggest Barcode solution provider in Bangladesh provide all kinds of barcode solution including Zebra ZT420 printer.